Financial statements are formal records that show the financial activities and conditions of an organization or company. Relevant information generated from financial statements can be used by investors and creditors to evaluate business performance and determine necessary steps to increase profits. 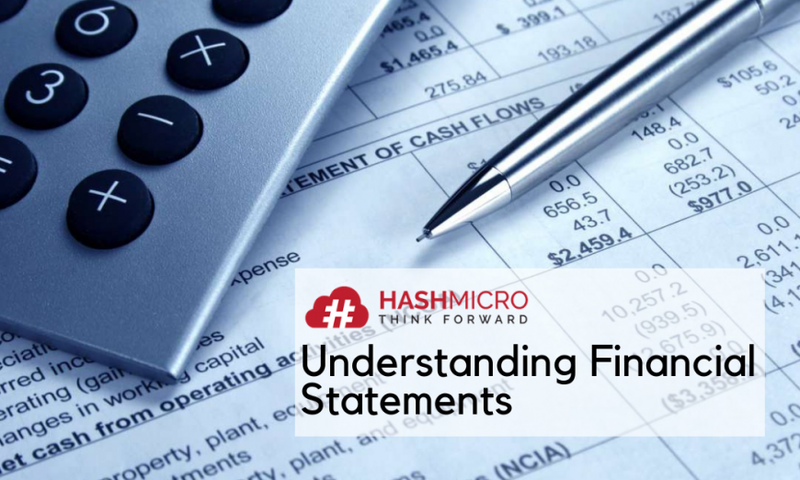 In this article, you will find out four major types of financial statements that every business needs. But before getting there, you should first understand why they are crucial for your business longevity. Financial statements are created so that stakeholders and shareholders of an organization or company understand their financial position. You can find out whether your business is winning or losing, how much debt you have to pay, as well as how and where to allocate your budget. Here are the main benefits of financial statements for your business. Your company’s credibility can be proven through financial statements. Comprehensive, transparent, and clear financial statements show that the company’s operations are running smoothly. This can help increase investor and client confidence in your business. Proper financial analysis helps you make the right decision for your business. Where you should invest, how you should utilize your business capital, what costs need to be reduced, you can make better decisions with your financial statements. Your company’s health can be evaluated from its financial statements. You need to pay attention to your business cash flow. If the expenditure is always greater than the income, then it can be concluded that your company isn’t profitable. 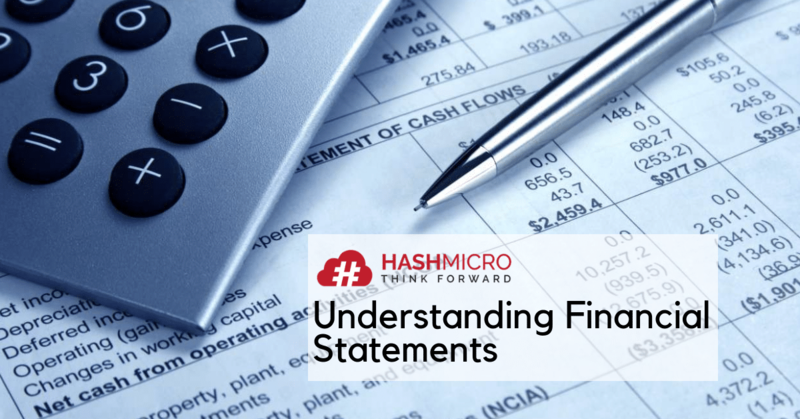 Generally, there are four types of financial statements that every business owner should know. Each report can stand on its own and is used for a different purpose. The income statement (also referred to as profit and loss statement) is a type of financial statement that shows the income and expenses of a company in a certain period of time. If the income is greater than the expenditure then the company is making a profit, but if the expenditure is greater than the income, then the company is operating at a loss. In general, there are two types of income statements; the single-step income statement and the multiple-step income statement. The single-step format tends to be easier to make, since it uses only one subtraction to arrive at net income. 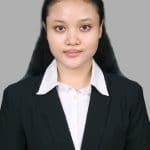 The multiple-step income statement uses multiple subtractions in computing the net income shown on the bottom line, segregating the operating revenues and operating expenses from the non-operating revenues, non-operating expenses, gains, and losses. The multiple-step income statement also shows the gross profit (net sales minus the cost of goods sold). Statement of changes in equity provides information about the amount of capital that you have in a certain period of time. With this type of report, you can completely find out about the changes in capital that occur, how much and what causes these changes. The statement of changes in equity is most commonly presented as a separate statement, but can also be added to another financial statement. Balance sheet displays your overall financial condition and position for a certain period. By compiling this type of report, you can find out the amount of your business assets, liabilities, and equity. Balance sheet can also be referred to as a statement of net worth, or a statement of financial position. The balance sheet is based on the fundamental equation: Assets = Liabilities + Equity. Financial statements are crucial for the continuity of your business. By generating them, you will understand the current and future financial condition of your business. Generally, financial statements are created at the end of each period, either by the end of month or by the end of year. Generating financial statements manually, using paper or spreadsheets is certainly very time consuming. Moreover, this is very vulnerable to errors that could have a negative impact on the decisions that will be taken. In addition, piles of paper records can also be easily lost or damaged. Fortunately, you can now automate your financial report generation. You can create any financial statement in seconds with the EQUIP Accounting System by HashMicro. Real-time data can also be viewed in various formats and can be easily configured. EQUIP Accounting System is integrated with sales, purchases, and inventory so you can have more complete visibility regarding your company’s financial condition. In addition, with an advanced forecasting feature, this system also enables you to forecast your future income more accurately. For more information about our Accounting System, feel free to contact us.